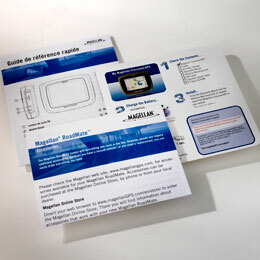 GMS is the expert when it comes to producing pressure sensitive labels. Permanent or removable labels. Paper, film or foil. A wide selection of fast drying ink colors and water-based formulation means faster production and lower costs when clients choose flexo printing. Turn bar capability permits front and backside printing to meet precise design and alignment needs.